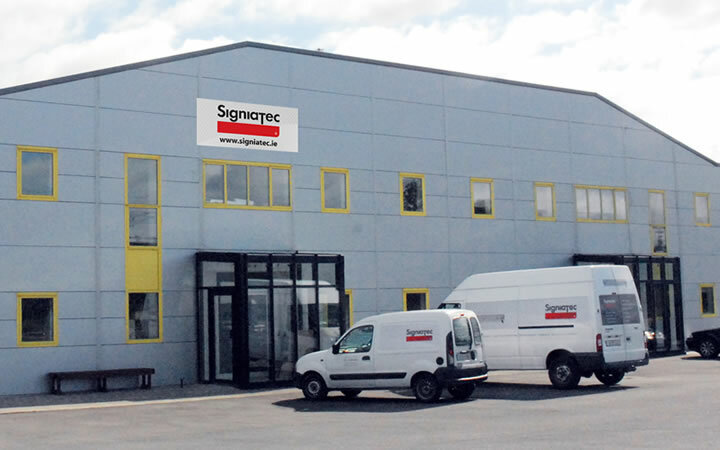 At Signiatec Ltd we provide a comprehensive range of products and services. Our core business is in the design and manufacture of signage required for walking, cycling and driving trails nationwide. Combined with a graphic design studio, wherein we provide graphic design services for interpretive and architectural signage, company branding, publications, point of sales material and much more. We also offer a structural engineering design service for all aspects of the signage industry. 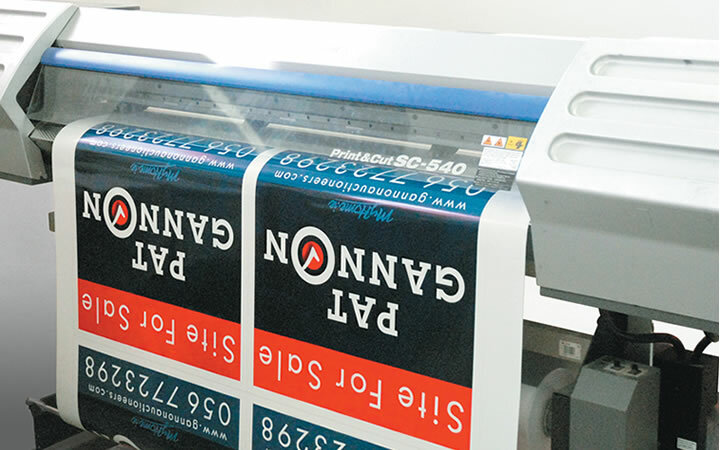 Signiatec offer a full digital printing and finishing facility for all types of permanent and temporary signage, interpretive panels, banners etc. We provide an excellent service at fair prices to all our clients and we work closely with them in all areas from initial concept to manufacture, through to installation. Our dedicated work-force combine many years of experience and skills to provide top quality products and services. Signiatec are leading suppliers of all types of health and safety signage and can provide you with cost effective solutions to ensure that you are fully compliant with health & safety regulations for all applications. Our graphic design team will work closely with you on the design and layout of your signage to ensure maximum efficiency and impact. We can use your existing artwork and photographs or create a completely fresh approach. We can prepare proposed layouts and proofs to help you visualise the final product. Our graphic design team are available to create an identity for your company and apply it to all your branding needs i.e. 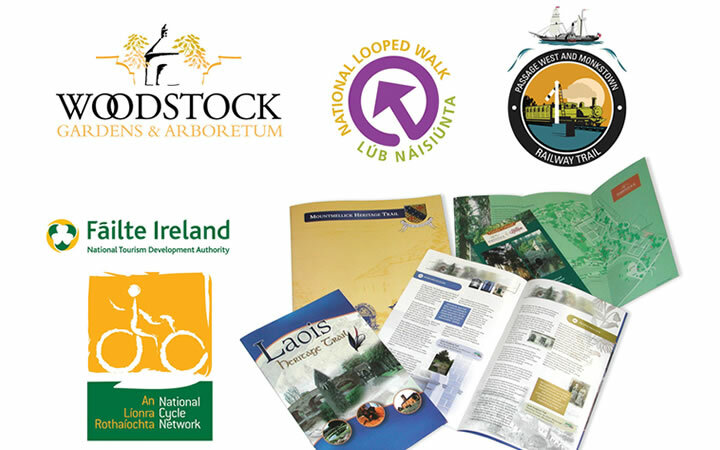 business cards, compliment slips, letterheads, flyers & brochures, livery & signage etc. Using the latest technologies in large format printing, we can produce photo-realistic prints direct from your graphic files to any size (tiled) in full colour, suitable for outdoor or indoor applications, using vibrant inks printed onto durable 5 - 7 year life vinyl’s. 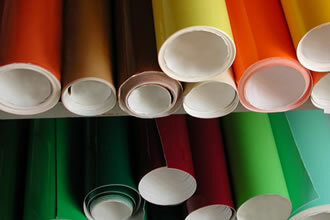 We can also laminate these prints with long life UV stable laminates to further increase the longevity of the prints. 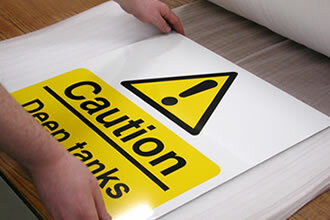 Our sales team provide expert advice on all aspects of your business signage. Our team can visit your premises to carry out a professional site survey, involving assessment of your premises and making recommendations on the best signage solution to suit your individual requirements. All engineering and fabrication are in-house, guaranteeing the highest quality and safety standards. Depending on the nature of your project certain parts of assembly may take place at the site location. 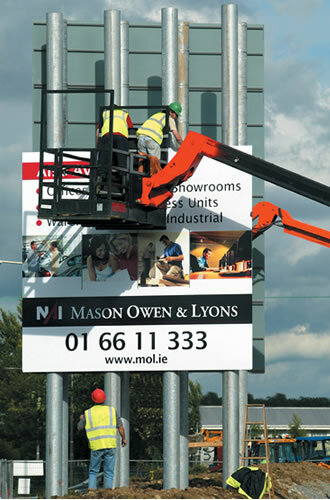 We can provide a full installation and delivery service for customers anywhere in Ireland. We have enjoyed working closely with Signiatec on numerous projects for over 15 years. They have a down-to-earth approach, in which they bring a wealth of experience and innovative idea's. We have always found them very co-operative and accommodating in completing our contracts to the highest quality and standards.